Well here we are again - about to commence a brand new season of the fabulous maylands hawkers markets - every saturday night from 5pm till 9pm at the rise, cnr eighth avenue and guildford road, maylands. 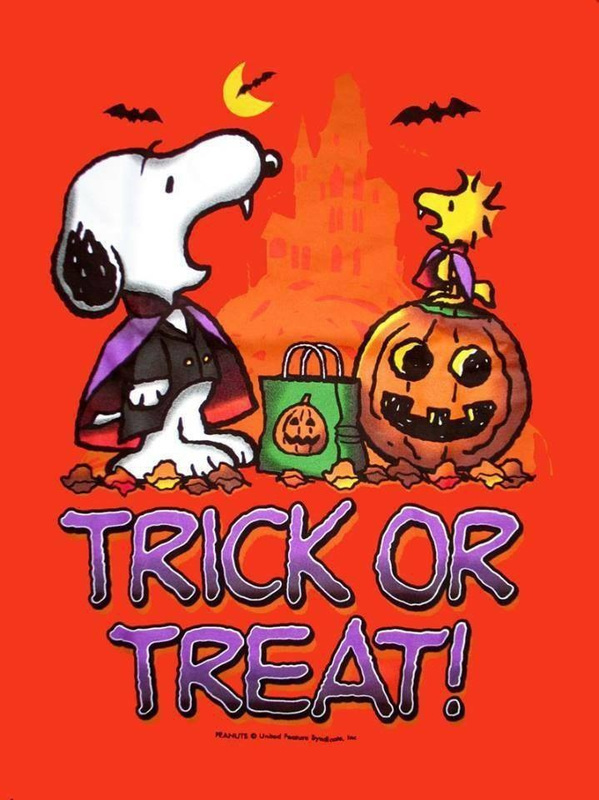 an array of international cuisine for the humans plus entertainment plus deezi beez providing all your doggie-licious favourites including pawfins & lick-alicious lamb pudz. the opening night promises to be massive with the addition of the mili markets 7 events team bringing an array of artisand & craft stalls for your retail pleasure. 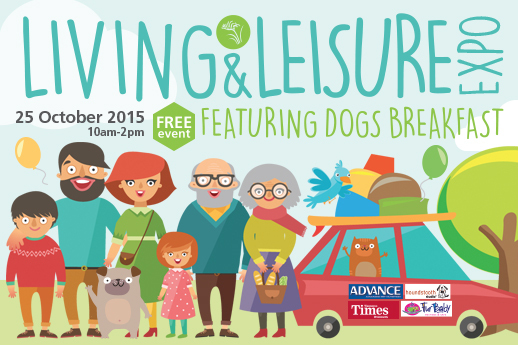 This year the wanneroo dogs' breakfast has been incorporated into a living & leisure expo. There will be a variety of dog related stalls including some of perth's rescue organisations, rangers, vets, hydro bath plus competitions. The paw-pular Doggies Day Out returns to Whiteman Park on Sunday 11 October, celebrating all things canine! Pick up tips and hints, loads of great pet products and even get your fur-friend bathed and groomed at this year’s event. Plus, don’t miss the Giant Ball Drop! Up to 1,000 numbered balls will be dropped ‘from the sky’ for a very spectacular ‘raffle’, raising funds for the RSPCA WA and Whiteman Park’s Dog Park. The kids won’t miss out either, with a face painter, Scooby Doo bouncy castle and balloon dogs on hand to keep them entertained. This is truly an event for the whole family – pooch and all! 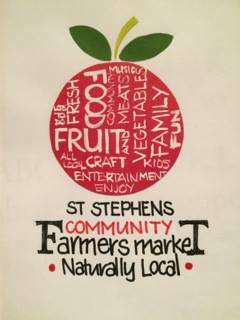 St Stephen’s Community Farmer's Market is a not for profit association with links to the St Stephens School and Carramar Uniting Church. The market has a focus of You grow it, You make it, You sell it. The market is located close to the Joondalup and Wanneroo town centres and is the perfect location with ample space and easy parking. The School is also close to many market gardens and is on the edge of the northern food bowl. Farmers Markets are a popular way for families to buy fresh produce, support local farmers and artisans, and socialise with the community. St Stephen’s Community Farmers Market will also have children’s activities, performers and many other activities. 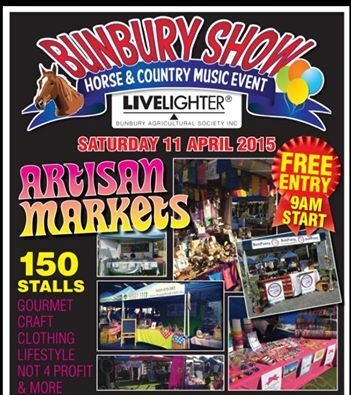 I will be at the market every fortnight until the end of october. there will be the usual range of pawfins, pupcakes and gourmet doggie treats available together with stylish bandanas and other dog themed gift ideas. The annual City of Joondalup Dogs Day Out will be held at Lexcen Park, Venturi Drive Ocean Reef on 19 April 2015 between 9.00am to 12.00noon. See presentations on dog behavioural evaluations, dog behaviour and training, agility, obedience and doggy dancing. Learn about dog ownership and responsibilities. The City’s Rangers will be available to answer all your questions. Entry and parking is free and all dogs and their owners are invited to come along to socialise and enjoy demonstrations, market stalls, dog baths, discounted microchipping, free goodie bags. giveaways, food and drinks and all things dog related. For further information contact the City on 9400 4994.
this year promises to be a huge event - with main attractions, amusement rides, huge artisan market with over 200 stalls offering a variety of local, handcrafted and gourmet delicacies. deezi beez are heading down take part in this fabulous country event. As a kick-off to the south perth fiesta festival - angelo street marketplace will find hundreds of vendors with a range of local products from food to arts & crafts available stretched along the popular angelo street. deezi beez will have their usual range of doggie-licious gourmet treats, freshly baked pawfins & cakes plus our stylish range of handmade doggie bandanas and range of christmas goodies. plus why not support rescues & buy an animal protection society 2015 calendar ($10) - we will have a supply available.